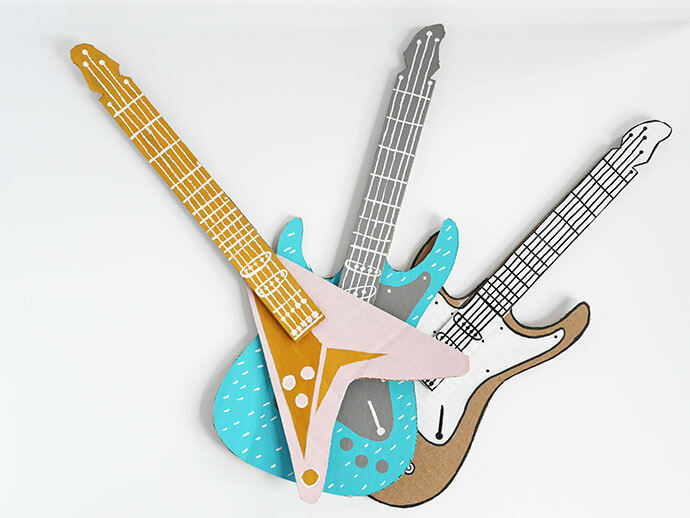 Summer is a good time for the kids to craft and make projects. 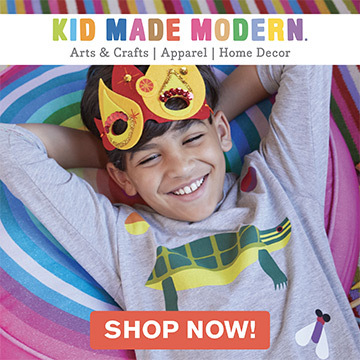 It is also the perfect occasion for the kids to get together and be creative. My daughter and her three best friends are inseparable—singing, dancing, jumping, pretending, and playing their favorite games. 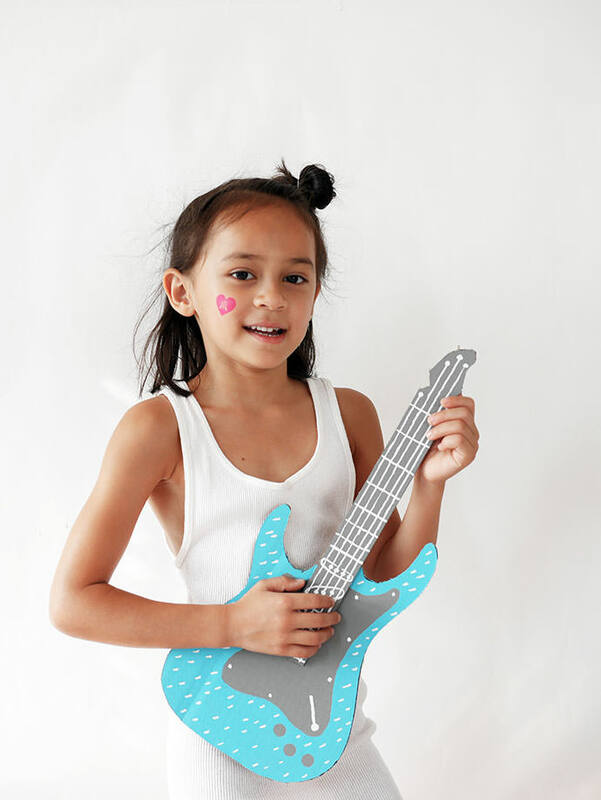 They have one dream in common: to form their own band and become rock stars. Oh, and be famous for sure. Oh, and wear incredible clothes, high heels, and makeup! None of them know how to play guitar, drums, or piano—yet. But it is doesn’t matter as long as they have fun. So while they’re waiting to be world-renowned singers and musicians, I figured we could make something in the meantime. Maybe having a band is not a bad idea…maybe pretending to have a band is a good idea! 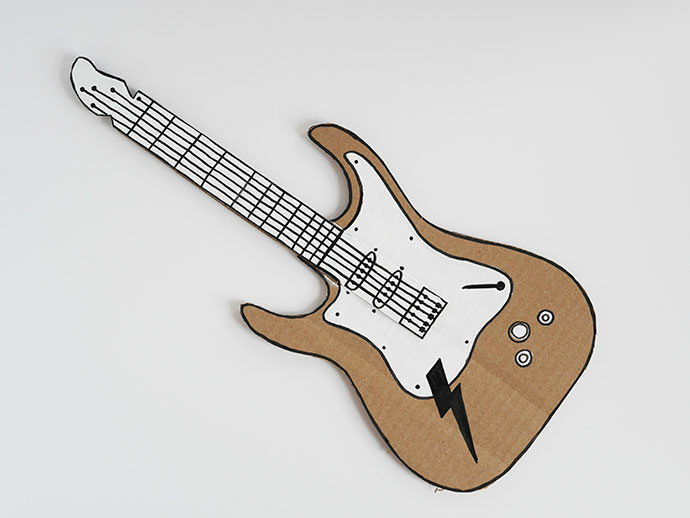 I decided to help out the girls a little bit so I made a fun electric guitar out of leftover cardboard. I added some paint and colors, and the magic happened! 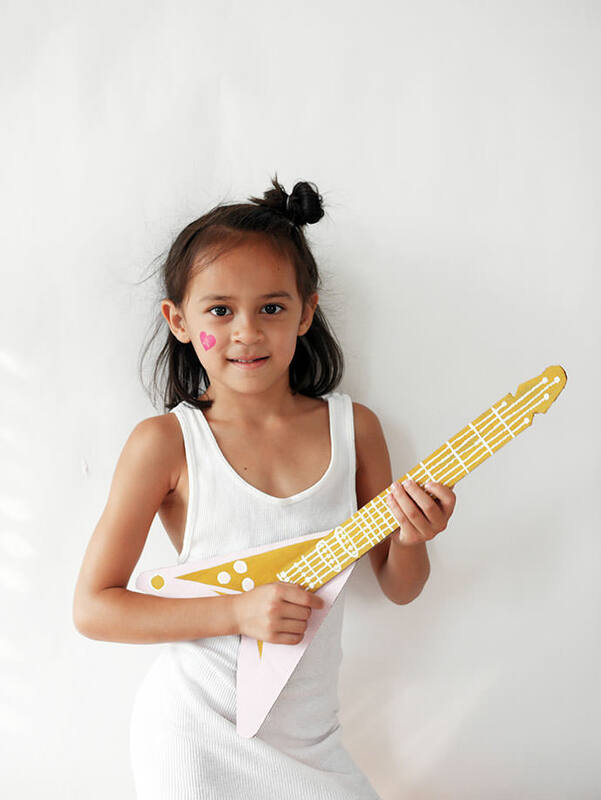 You couldn’t imagine how many stars I saw in these girls’ eyes when I gave the guitars to them—the best present by far—and the best pretending accessory ever, according to the 6-and-3/4-year-old girls. A few minutes later—makeup, hair, and clothes ready—the concert starts. It was the best one I’ve ever seen. Trust me, you’re going to want to see one for your own. So let’s get started! 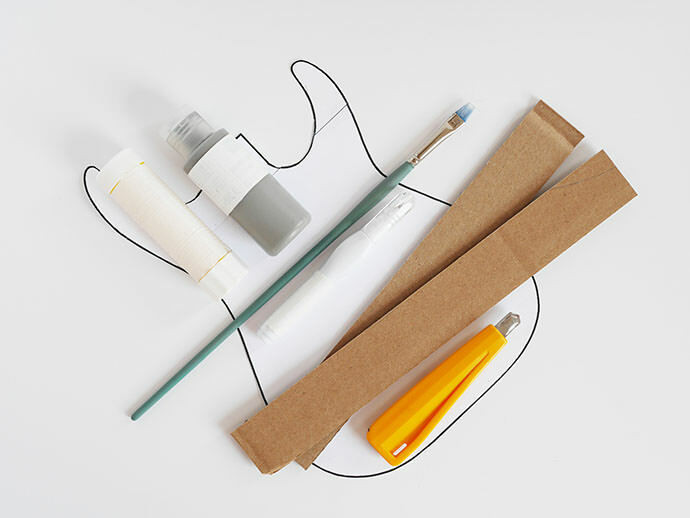 Have all your supplies ready, including the guitar printed and cut-out template. 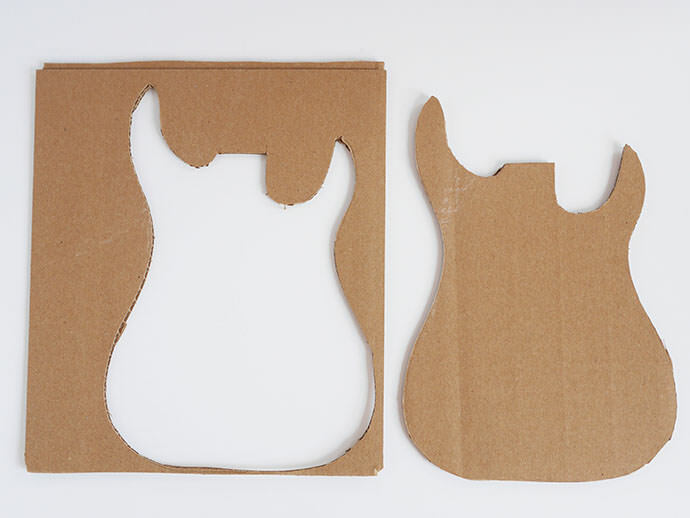 Trace the template over your cardboard, then cut. Cut two rectangles strips 1 1/2″x 16″ each. 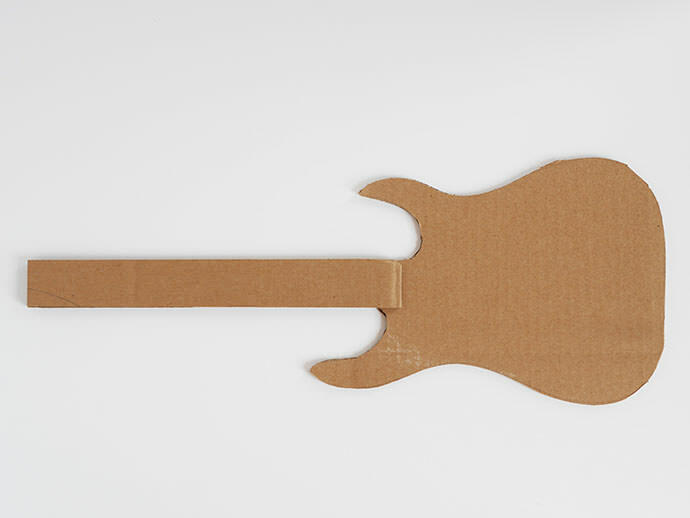 Now glue one of your strips on the guitar and let dry. 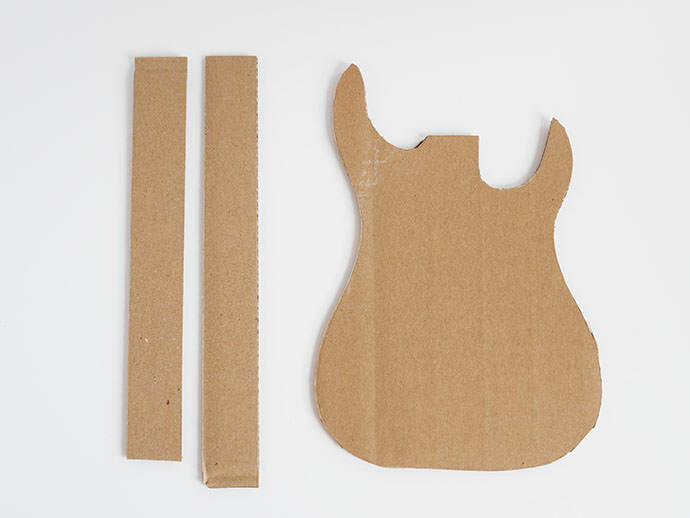 Turn your guitar on the other side and glue on the other strip for reinforcement. Now the best part: the paint. For this specific part, feel free to add your own colors. Most importantly, ask the kids to do it! 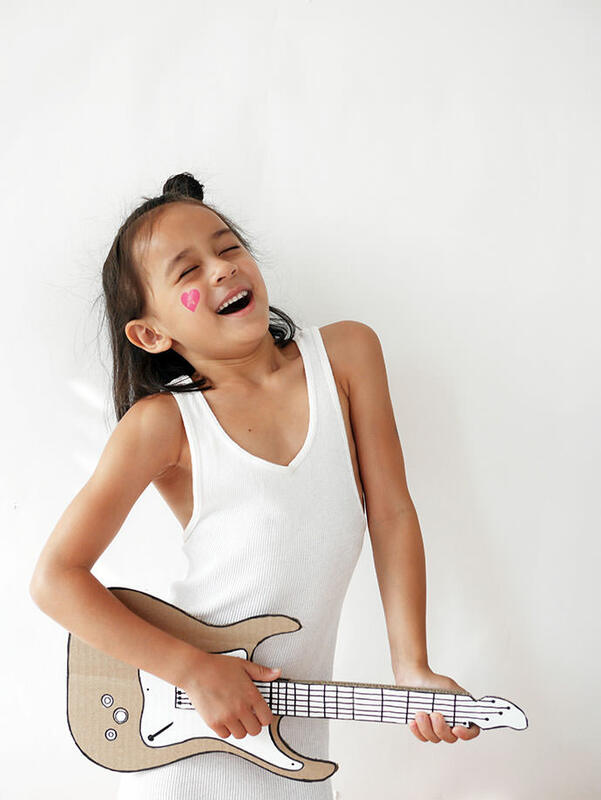 Let it dry and they are ready to become future rock stars! 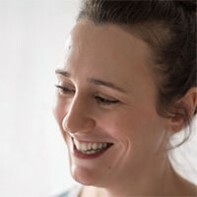 Hi Belinda! Hot glue would be a safe bet, but white glue or a glue stick should work too! Thanks for your reply! I used a hot glue gun and it worked great. 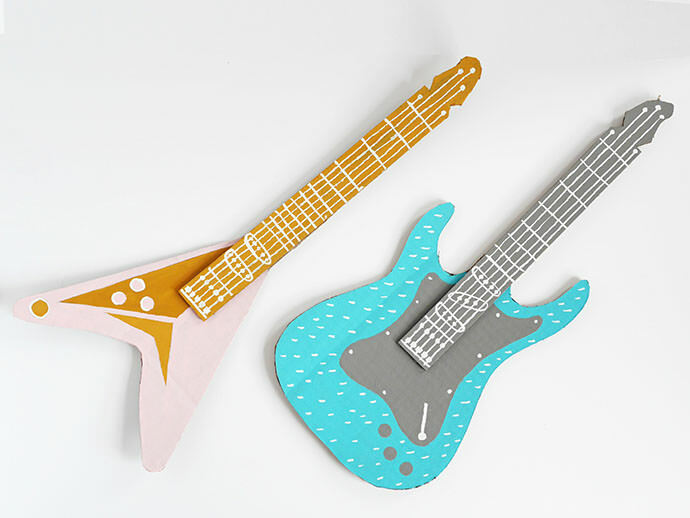 I made seven guitars for a group of students I work with, and they had a great time decorating them.